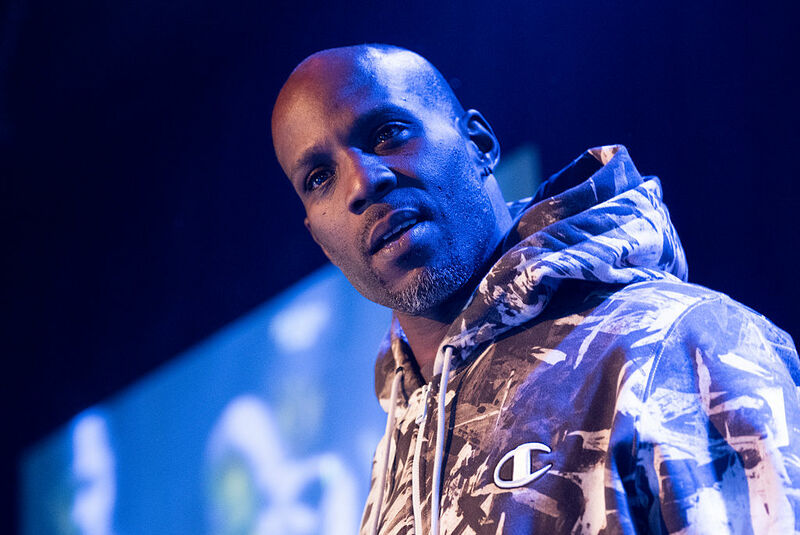 DMX is set to be released from prison today (January 25), finishing his one year sentence for tax fraud. The rapper, whose legal name is Earl Simmons, was set to leave prison at 9am in the morning, although his release date is still listed as January 27, (Sunday). However, if a prisoner’s scheduled release date falls on a weekend, in some instances, they may be released on the last weekday before. He’s coming home tomorrow. I spoke to him; he’s very happy. He’s looking forward to being home. He’s never been hotter than now — people have been seeking him out all over. He’s terrific; he’s been terrific. 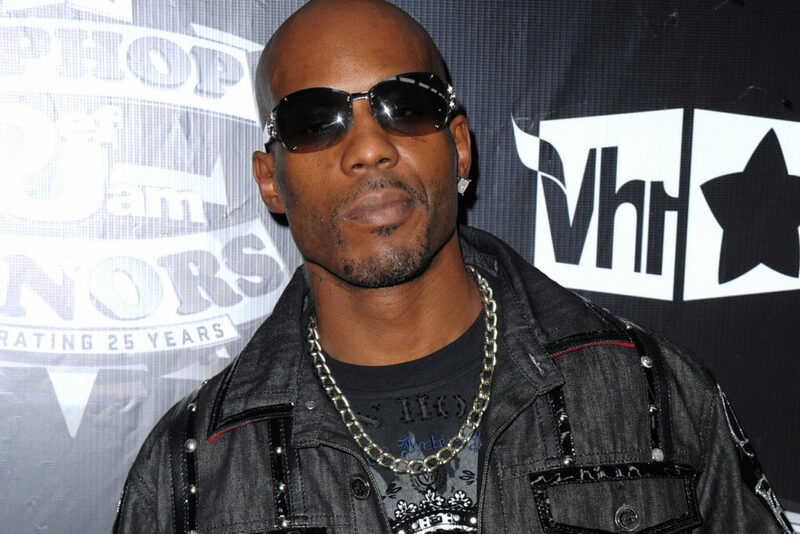 The 48-year-old rapper will be under supervised release for three years once he’s out of jail though. In November 2017, Simmons pleaded guilty to one count of tax fraud, having evaded paying income tax between 2010 and 2016 largely by living off cash. As reported by Associated Press, Simmons admitted to hiding millions of dollars in revenue to avoid paying $1.7 million in taxes. On March 29 2018, Simmons was sentenced to a year in prison with US District Judge Jed Rakoff allowing the rapper to hear his autobiographical hit Slippin before the sentencing. In addition to the jail time, the court also ordered Simmons to pay $2.29 million in restitution to the government. During the trial, the judge called Simmons’ crime ‘brazen and blatant’ adding that it could not go unpunished. Simmons, whose albums include It’s Dark And Hell Is Hot and Flesh of My Flesh, Blood of My Blood, cried during the proceeding telling the court ‘I never went to the level of tax evasion where I’d sit down and plot … like a criminal in a comic book’. The rapper had been incarcerated since his bail was revoked in January 2018 for failing to stay in a drug treatment program ordered by the court, also relapsing with cocaine and Oxycodone. Simmons, who also starred in the films Romeo Must Die and Cradle 2 The Grave, described how this woke him up adding ‘I was in a cloud, I wasn’t thinking straight’. 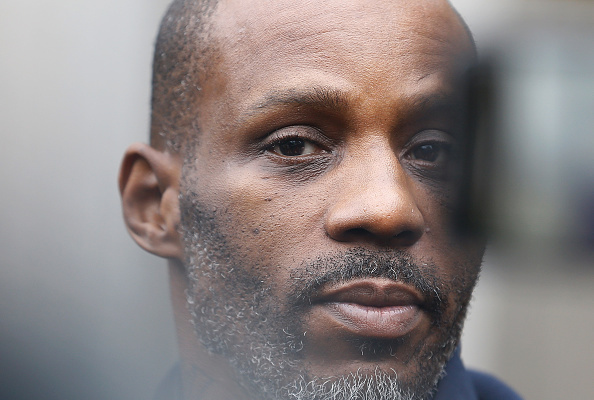 The rapper’s lawyer, Richman, had asked the court to allow Simmons to go free to support his 15 children. 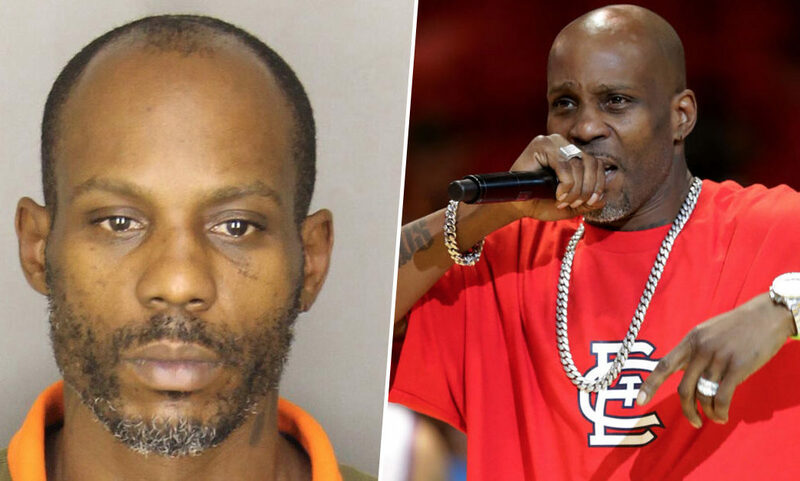 The lawyer also described Simmons’ upbringing to the court saying he felt terrorised after listening to DMX speak about his childhood. Telling the court Simmons suffered both physical and psychological abuse as a child, leaving him with his teeth knocked out and repeated encounters with the police, Richman added ‘I’ve never seen a more horrific background in my life’. 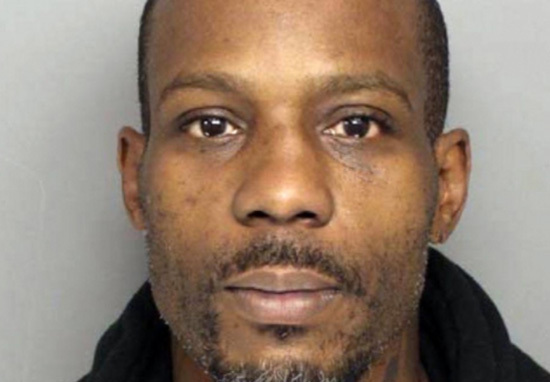 Fellow defense lawyer, Stacey Richman, said Simmons left the ghetto with music so inspirational a former homeless woman rang the lawyers to say hearing one of his songs stopped her from killing herself. Richman added this woman is now married with a child. The judge told the court while Simmons ‘is a good man’, he is also ‘in many ways his own worst enemy’.